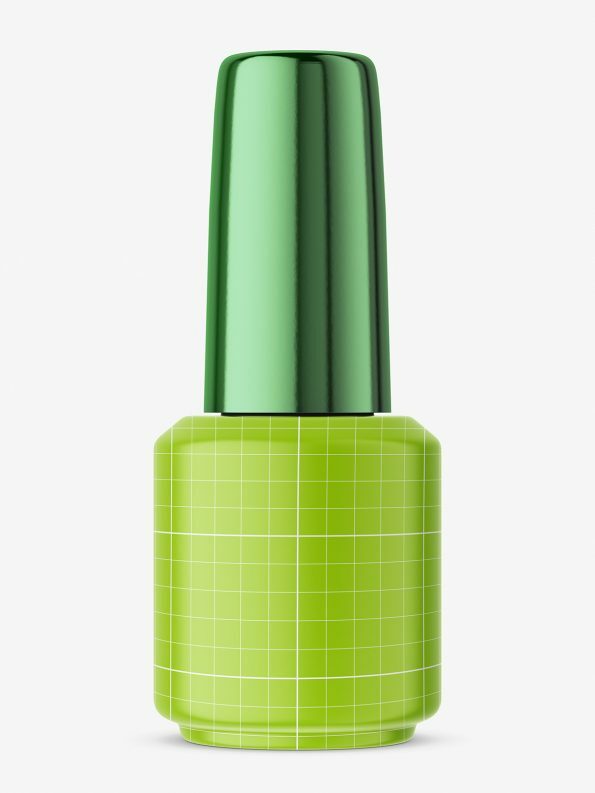 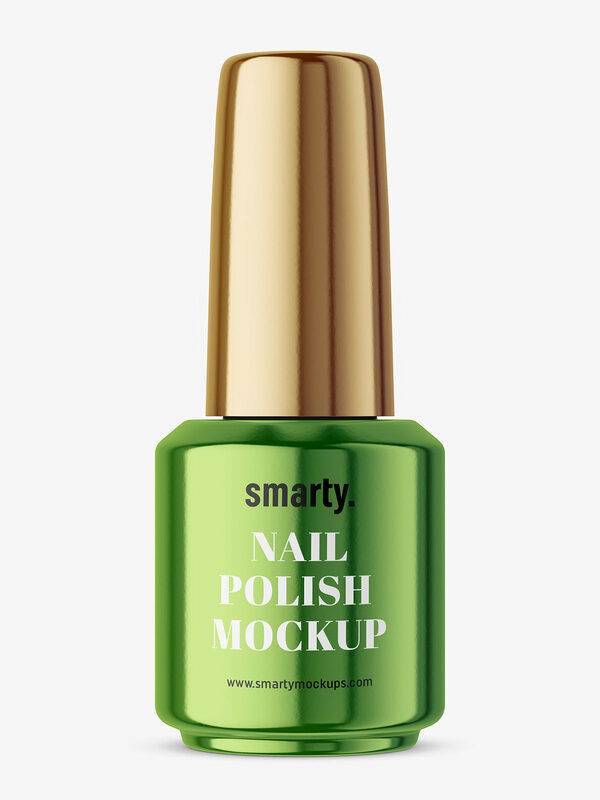 Nail polish bottle mockup. Changing nail polish bottle color is simple and fast. You can also adjust the color of the cap as well as put your label design.